A US team has announced it's broken El Reg's Guinness World Record for the highest launch of a paper plane by releasing a substantial paper dart at 96,563ft (29,430m). 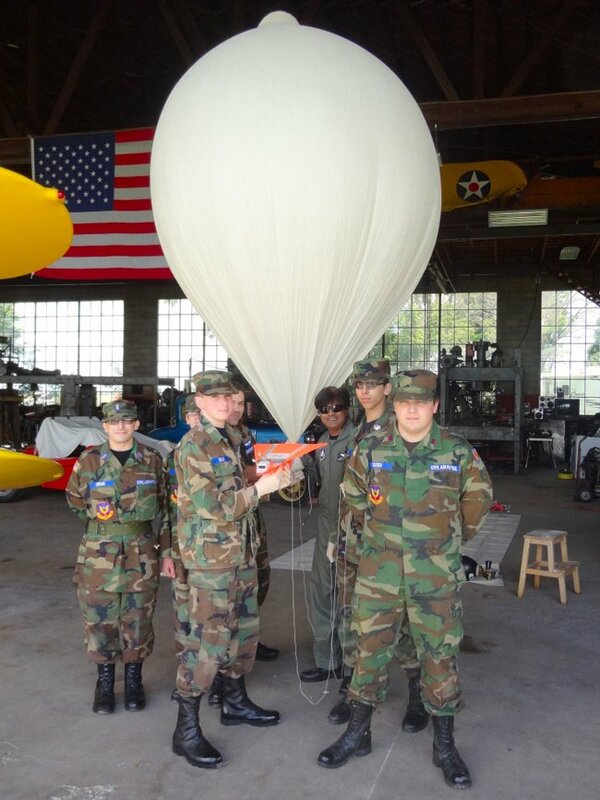 A group of cadets from Fox Valley Composite Squadron of the Illinois Wing, Civil Air Patrol, sent their vehicle aloft on 13 September from Kankakee, Illinois, and recovered the aircraft intact some 82 miles (132km) away, southwest of Rochester, Indiana. According to the team's press release (PDF): "The squadron started the project as a Science, Technology, Engineering, and Math (STEM) experience for their cadets (youths ages 12-18). The cadets completely designed and constructed the traditional paper airplane design - one recognizable by every grade-school child - made of paper board and measuring 30 inches (76cm) in length, with a 14½ inches (36cm) wingspan and weighing a total of 424 grams (1 pound). 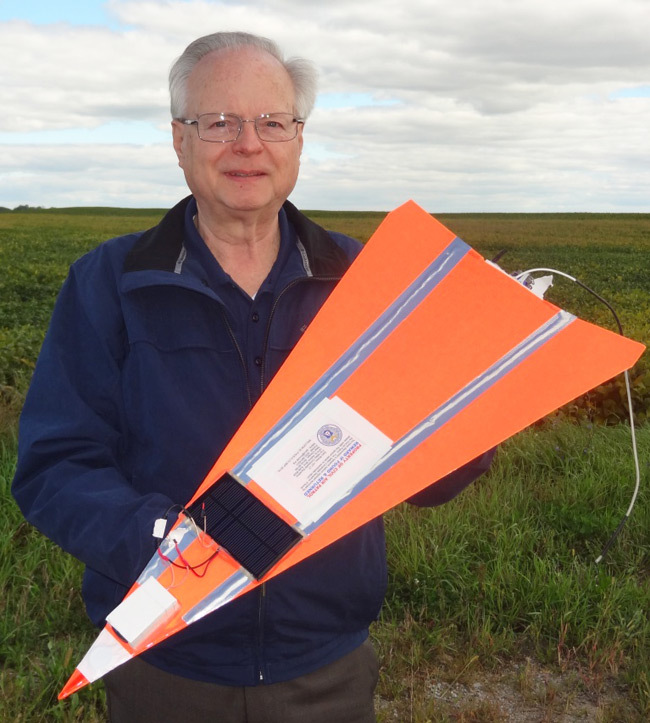 "The paper airplane was also outfitted with a GPS tracking system, temperature sensors, barometric pressure sensor, flight computer, batteries, solar panel and HD video camera to record the entire historic flight. 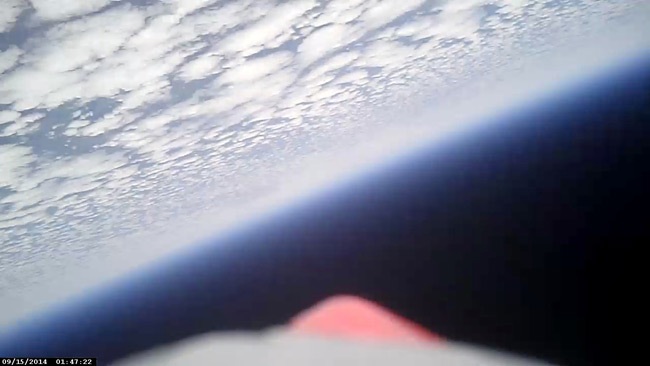 The aircraft was then tethered to a large helium weather balloon and launched to altitude, where the balloon burst and the paper airplane’s flight computer cut itself away for its record-breaking flight." 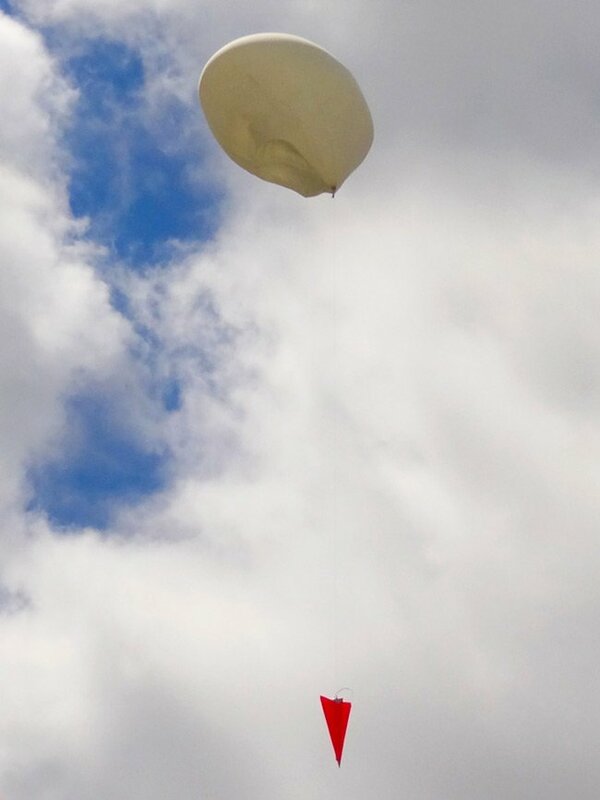 The Paper Aircraft Released Into Space (PARIS) mission launched on 28 October 2010, establishing the Guinness World Record at 89,591ft (27,307.39m). A seemingly simple proposition, successfully dropping a paper plane from altitude is actually rather challenging. Previous pops at the record include two attempts by the University of Southern Indiana. The first ended in premature balloon burst, while the second resulted in disintegration of the Geronimo 2 aircraft at 107,000ft (32,612m). Indeed, Fox Valley Composite Squadron similarly had two failed attempts under its belt before finally cracking it.